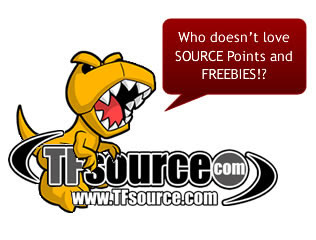 TFsource 3-3 Weekly SourceNews! Revolver and MP-12G Instock! Be sure and take a look at our latest sponsor newsletter from TFSource. This week we have new instock items like Fansproject – Warbot – WB0004 Revolver, MP-12G – Masterpiece G2 Sideswipe, Generations Whirl and Rhinox, and the final restock of Fansproject – Causality CA-13 Diesel & M3 Crossfire Set, and Fansproject – Function X-2: Quadruple-U. We have new preorders up for MECH iDEAS Gauntlet and Piston, e-hobby – Transformers Cloud – Brawn, e-hobby – Transformers Cloud – Starscream, Unique Toys – Mania King – Messiah, Make Toys – Manga Mech Series – Trash-Talk & Cogwheel – Set of 2 Figures, Make Toys – M.F.B. – My First Blaster, Make Toys – Armageddon – Add-on Kit, Henkei Classics – Autobot Warriors – Ratchet Kup Perceptor 3-Pack, and New Transformers Generations Legends Figures! Check out the Source Blog for our latest Source Articles, Reviews and Interviews! All this and more… in this week’s SourceNews! 1. Fansproject Revolver Instock, Diesel and Quadruple-U Restocked! 2. Masterpiece Updates! MP-12G G2 Sideswipe Instock! 3. 3rd Party Customs Update! MECH iDEAS Gauntlet and Piston Now up for Preorder! 4. New Make Toys Preorders! 5. Mania King back up for Preorder! 6. Transformers Cloud – Brawn & Starscream – Preorders Up! 7. Transformers Generations New Instock and Preorders! 8. 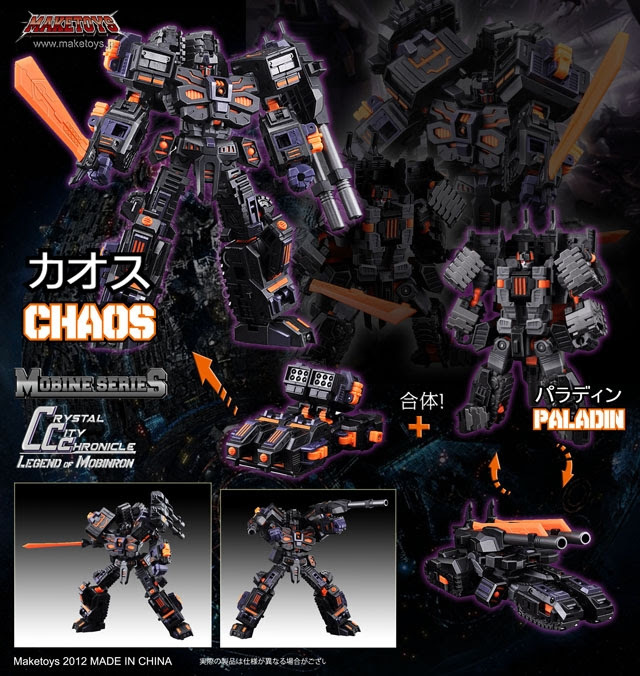 Now up for Preorder – Fanstoys Scoria! 10. Now up for Preorder – Japanese Generations Exclusives Thundercracker and Fireblast Grimlock! 11. Now up for preorder – Henkei Autobot Warriors 3 pack: Kup, Ratchet & Perceptor! 12. MMC Fortis Now Instock! Dazzling Glory Add-0n Restocked! 13. Warbotron – Up for Preorder! Now up for preorder – Mega Steel’s M-03 Radio! Stands 18CM/7″ tall (voyager size) and is made from ABS with die-cast parts! Due out in April, preorder yours today! TFSource.com – Your Source for 2010 Voyager Series Transformers! theToySource.com – Your Source for GIJoe! theToySource – Your Source for Vintage Sailor Moon figures! More to come! Some of these items are quite rare, and almost never come up for sale. 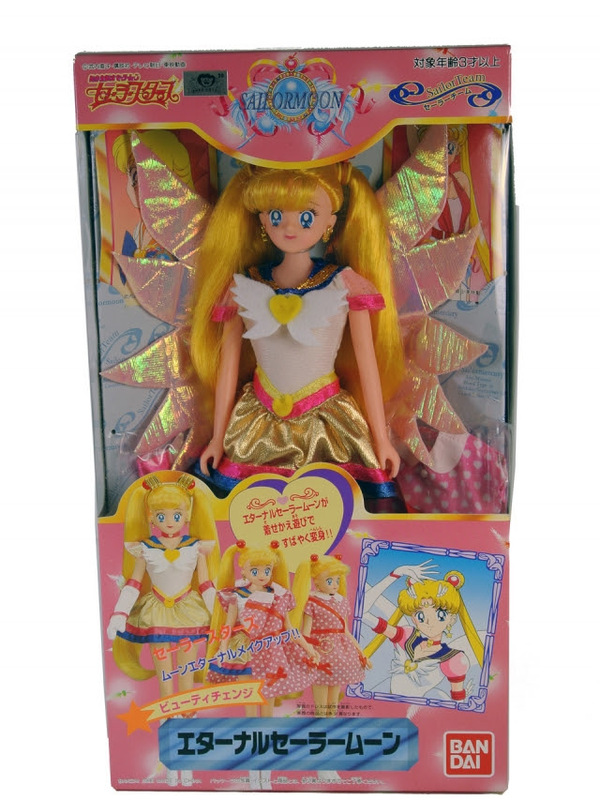 Both the US & Japanese vintage sailor moon items available, most with just 1 piece of each for sale! theToySource – Your Source for GIJOE Subscription Figures! We’ve just added nearly 20 new Bandai Preorders at theToySource! See them all here: Bandai. From Dragonball Z, to Saint Seiya, even Hello Kitty! TFsource – Your Source for great prices on Warbotron toys! NEW SOURCE REVIEW! Check out TFsource Sponsored Reviewer Peaugh’s review of Mania King here: Unique Toys – Mania King – Messiah. Scroll down the page to watch the video review on TFsource!